← NaNoWriMo Is Almost Here! It’s Time To Color For A Cause! Time to Color For A Cause! For the third year, we’re hosting Color For A Cause, a free event you can participate in wherever you are! The idea is to draw or color cards for distribution at hospitals and nursing homes. We have designs you can print out and use for any non-commercial (no money involved) use, or you can draw your own. 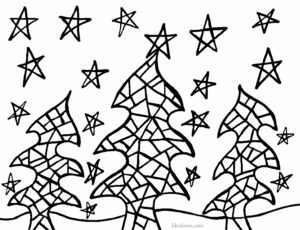 Coloring makes a nice break from holiday stress, and you can also have kids color cards to keep them busy around Thanksgiving and during school breaks! We take cards to places like the local Shriner’s Hospital, to be given to kids who must be in the hospital over the holidays. This year, we hope to expand to a nursing home as well. Wherever you are, you can participate by making cards and taking them to the local hospital or nursing home. If you print our cards to color, it works well on cardstock (the kind you can easily find at any office supply store), white works well, but they work on any color (it’s just that colored card stock limits your coloring choices). We also take cards to the hospital that aren’t colored in, for the kids to color and give out themselves. If you make the cards 3.5″ x 5″, you can get two on an 8.5″x11″ sheet of paper. There are 4″x6″ envelopes available in office supply stores. Don’t seal the envelopes — they need to be able to see them at the hospital. Messages? Keep it simple. The basic guideline is “nothing obscene, nothing overtly religious (as you don’t know what religion the recipient practices), and positive.” A short message is fine and you can sign just your first name (no personal info like addresses). If you want to join in and send cards to go with ours, the deadline is Nov. 30. You can find info on our Facebook page, facebook.com/IdeaJones. 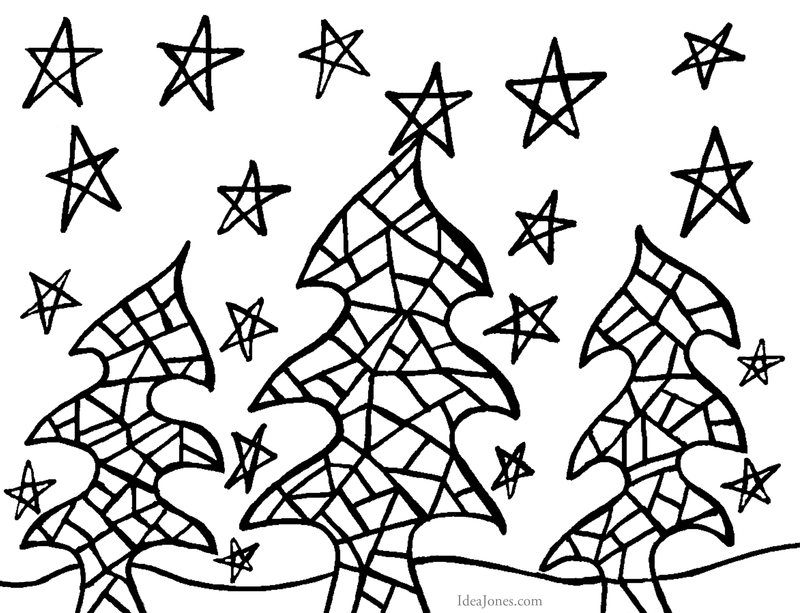 This entry was posted in Uncategorized and tagged #artlife, #colorforacause, Art, color #coloring, Color For A Cause, coloring, holiday, holidays, IdeaJones. Bookmark the permalink.